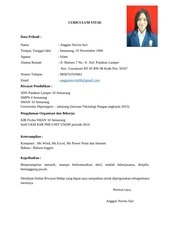 This PDF 1.5 document has been generated by Microsoft® Word 2013, and has been sent on pdf-archive.com on 28/11/2016 at 05:40, from IP address 202.80.x.x. The current document download page has been viewed 208 times. File size: 117 KB (1 page). This file has been shared by a user of PDF Archive. 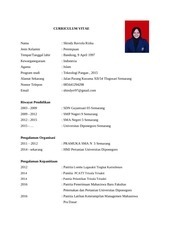 Document ID: 00513508.